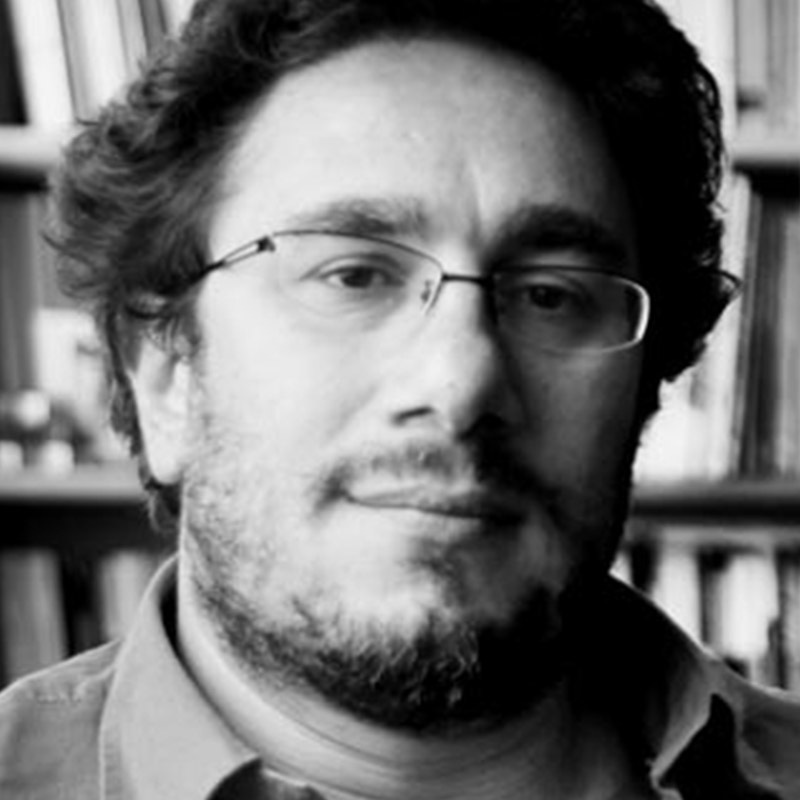 Luca Molinari is a critic, curator and associate professor in History of Contemporary Architecture at the Second University of Naples. He is a member of Italy’s High Council for Cultural and Landscape Heritage. He served from 2001 to 2004 as Academic Director of the Architecture and Town Planning sections of the Milan Triennale and as a member of the academic committee. 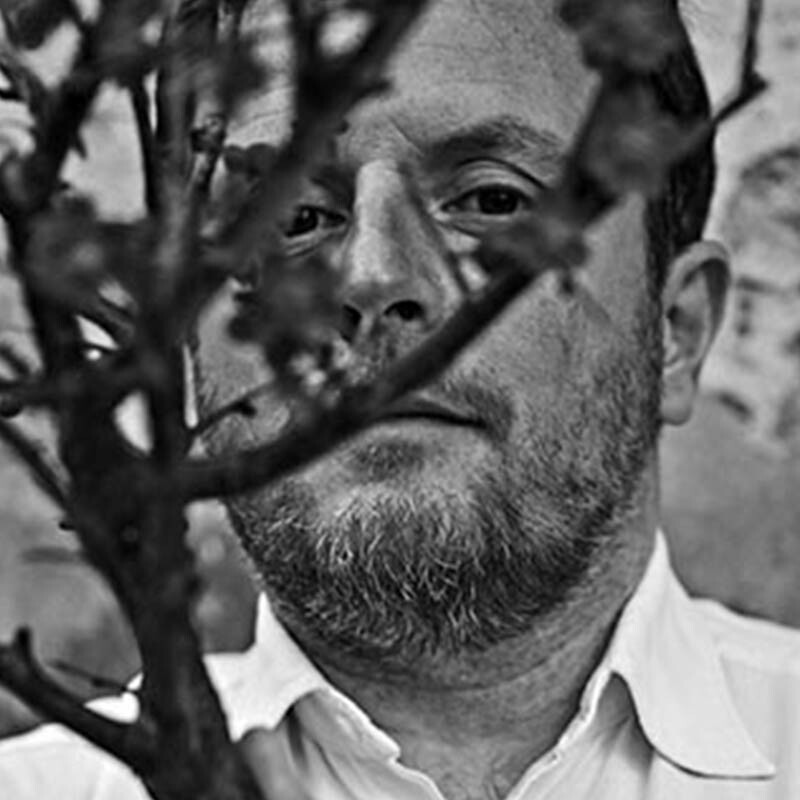 He has been serving as main curator for SpazioFMG for the Architettura gallery since 2007. A consultant for the publisher Skira’s architecture and design series since 1995, in 2010 he curated the Italian Pavilion for the XII International Architecture Exhibition at the Venice Biennale. 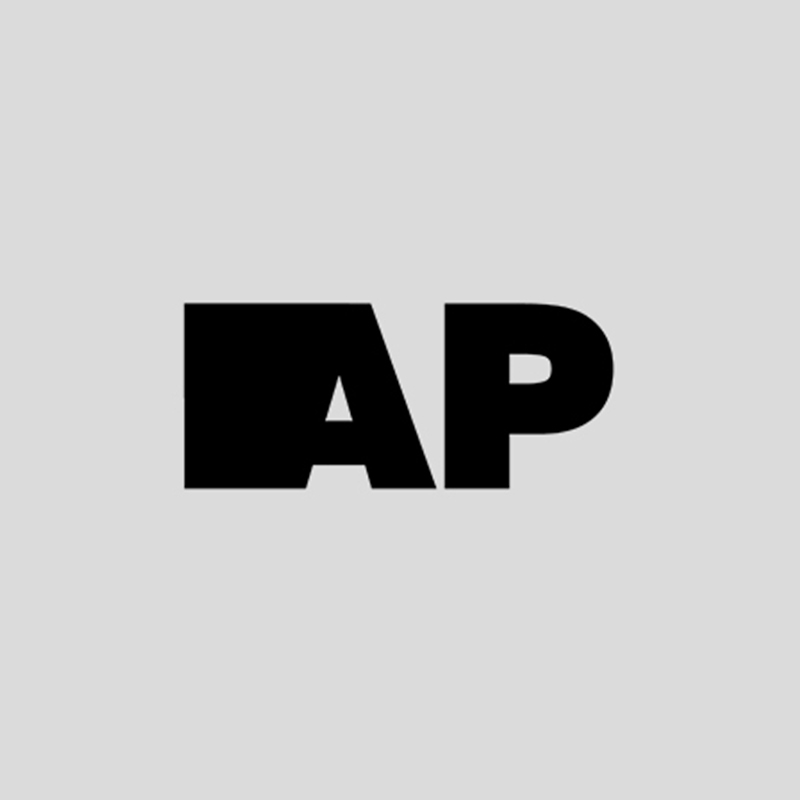 He has lectured at the Cornell University of Architecture, Art and Planning in Rome, the Photography Foundation in Modena, the Guangzhou Academy of Arts and the University of Camerino-Ascoli. In addition to writing the column on architecture for the weekly magazine l’Espresso, he publishes regularly in numerous other magazines and newspapers. Our cities reflect the communities that take possession of them, the theatres where we act out our social lives. In a world where 55% of the population lives in major conurbations, learning to work with the complexity, the flexibility and the contradictions of urban contexts is necessary, as well as interesting and fertile, for designing new futures. This Masters course trains creatives to have an independent, secular view of the city, an ability to listen before they start dictating rules, an open attitude to innovation and a disposition to listen to the ancient heartbeat of the places where we live. Applying experiences that cut horizontally across conventional divides, it defines a methodology that features extensive mental and operational openness, enabling students to work both in major international offices and independently. At the same time, it offers innovative tools to people whose work in the public sector involves imagining alternative options for the city of the future. Second level graduates (3+2 years) in architecture, design and urban design and professionals from both private offices and the public sector who want to extend their experience in the fields of urban design and public space design. Ten project sessions, each with an Italian or other European architect or town planner with unique experience in devising, constructing and managing public space. Ten differently-scaled design workshops. Ten mini-competitions focusing on ten spaces in Milan in need of visions and solutions. Every competition ends with a final jury and a winner. Taken together, these projects shape a major, unprecedented narrative of the city of Milan. Learning directly from practitioners is the best way to pick up the most advanced visions and methods at source. Unlike conventional Masters, the Raffles Milano Masters bring hands-on knowledge direct into the lecture theatre, with ten market leader architecture offices occupying the lectern in the course of the ten months. Each architecture studio spends a month with the students. 8 four-week months and 2 three-week months. Each week you will have a 6 hour day and an 8 hour day lesson with the architecutre studio. Some architecture studios can be replaced during the Master, with other top-level architecture studios, maintaining the international Faculty’s standards. Alterstudio Partners is an architectural office established in Milan in 1996 that works in design on a variety of scales, from building and interior architecture to urban planning and landscape design, with a major focus on public spaces, libraries and cultural venues. The office has worked on more than 300 projects on behalf of clients in both the public and the private sectors, as well as taking part in numerous competitions at home and abroad, winning several awards and acknowledgements. Alterstudio Partners was founded by Giorgio Faccincani, Marco Muscogiuri and Matteo Schubert, who were joined by Micaela Bordin in 2007. In addition to its professional activities, the office also works on cultural and research projects and events. Since the academic and teaching activities conducted by the partners in universities are not subject to the restrictions and contingencies that come with professional practice, yet are always firmly rooted in the real world, they offer a chance to develop hypotheses, ideas, models and projects with the potential to become operative proposals and viable designs. Francesco Librizzi established his own architecture, interior architecture and exhibition design studio in Milan in 2005. He designed the Italian Pavilion at the XII Venice Architecture Biennale in 2010 and the Bahrain Pavilion for the 2012 Biennale. His work on the essential characteristics of space is at the root of the projects he has conducted for the Milan Triennale, such as the exhibitions Gino Sarfatti: il design della luce (2012), Munari, percorsi a mezz’aria for the TDM6 (2013) and the installation D1 for the exhibition Rooms. Novel Living Concepts (2016). The work he has done in recent years, such as the G House, a cover project for issue N° 538 of Abitare Magazine, has been published in Domus, Abitare, Lotus, Wallpaper and Dezeen. The awards and acknowledgements he has won include the Prix Émile Hermès (2008), an Honourable Mention at the ADI Compasso d’Oro (2014), the AZ Awards 2015 for Best Residential Interior and the 2015 Archmarathon Award for Private Housing. Since 2008, he has been partnering with universities and academies of design in Italy and abroad: he is currently a Guest Professor at the University of Genoa Faculty of Architecture. 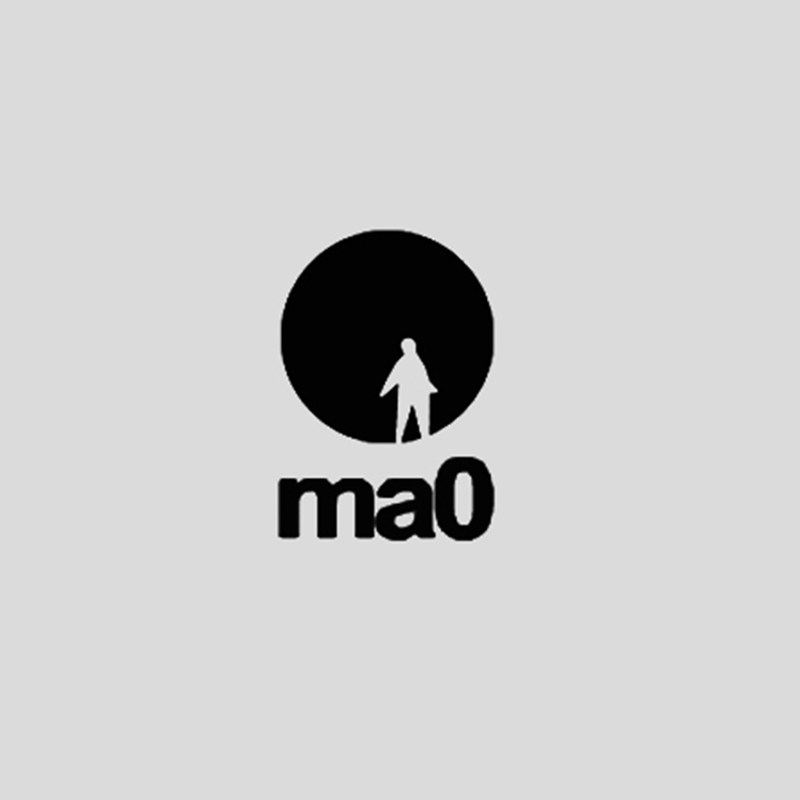 ma0 is an architectural design and research office established in Rome in 1996 by Ketty Di Tardo, Alberto Iacovoni and Luca La Torre. In the vision espoused by ma0, architecture is an interdisciplinary medium that is connected to its location, while designing implies operating in the area that occupies the ground between theory and practice, constantly picking up and learning from the feedback that derives from job assignments, competitions entered and lectures and seminars attended. As a result, every project becomes an opportunity to explore the relations between architecture’s form and its social function, which is an open, interactive, process-based tool. Projects completed by the office include the construction of a new library at the Scuola Lombardi in Bari, the Maria Grazia Cutuli School in Herat (Afghanistan), the restructuring of Piazza Risorgimento and the public gardens in Via Matarrese in Bari, and a square with an underground car park in Macomer, in Sardinia. ma0’s projects have won international awards and have been shown in such exhibitions as the Venice Architecture Biennale, Manifesta 3, Archilab Orleans and the first Beijing Architecture Biennale. 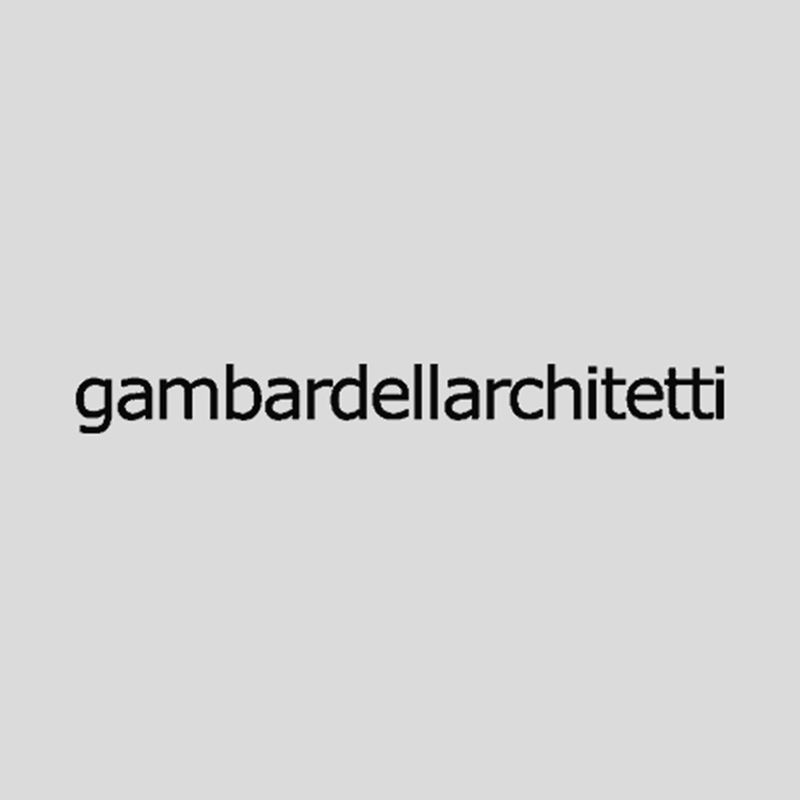 Gambardell aarchitetti is an architecture office and workshop established in Naples in 1987 that works on design and project management on a variety of scales, from interiors to complexes with an urban scale and scope. The partners Cherubino Gambardella and Simona Ottieri are assisted by several young members of staff. The office has more than a hundred completed projects to its credit, from interiors to entire buildings, from neighbourhoods to urban plans, from infrastructures to temporary exhibition designs and from retail spaces to architecture for education and workplaces. The many awards and acknowledgements won by the office include its ranking as a finalist in the 2003, 2006 and 2009 editions of the Gold Medal for Italian Architecture at the Milan Triennale. The office has shown its work on several occasions in the International Architecture Exhibition at the Venice Biennale (in the 2000, 2006, 2008, 2010, 2012 and 2014 editions) and its designs have also been shown in several museums and foundations in Europe, the Americas and Asia and published in the top international architecture magazines. 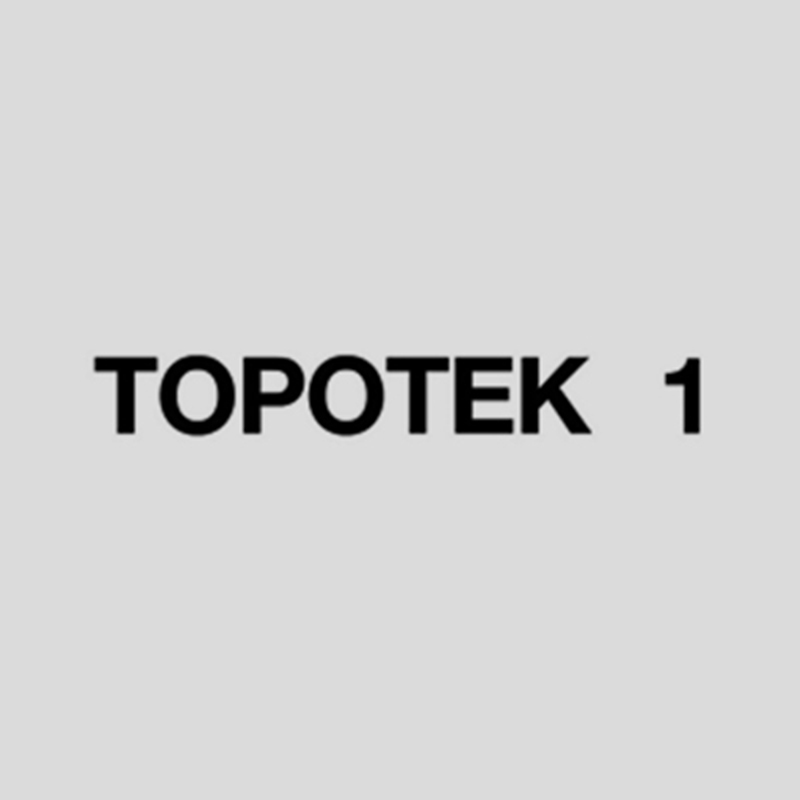 Topotek 1 is a landscape architecture office founded in Berlin in 1966 by Martin Rein-Cano, who was joined by Lorenz Dexler in 1999. The main task that this office has given itself is that of designing open-air spaces by applying and practising an approach that incorporates a critical interpretation of reality. The office comes across as different from the norm and full of life, with a highly qualified group of landscape architects, architects and administrative staff. The office draws on this variety of experience, which covers all the phases of a project of landscape architecture. The projects tackled range right across the scale, from designing public open spaces, such as city squares, university and school campuses, public parks and sports buildings, to private courtyards and gardens. Although each one of these projects is entrusted to a project team, each led by its own project manager, the office actively encourages the various teams to interact and exchange information freely. Topotek 1 has shown its work in numerous individual and group shows, including the 10th and 11th editions of the Venice Architecture Biennale. Ecosistema urbano is an office of architects and town planners established in Madrid in 2000 by Belinda Tato and José Luis Vallejo to work in the areas of town planning, architecture, engineering and sociology, adopting the urban social design approach, which can be described as designing places, spaces and dynamics that enable people to organise themselves, to interact within the community and to relate to the environment. This approach has been applied in Norway, Denmark, Spain, Italy, France and China and is the inspiration that drives projects currently underway in Ecuador and Paraguay. In parallel, the office has also directly managed a digital platform for developing social networks and has created online channels dealing with sustainable urban creativity. Since it was established, the office has won more than 30 international architecture and design awards. The founding partners have lectured and held seminars in some of the most prestigious schools and universities all over the world and have been professors at the Harvard Graduate School of Design since 2010. 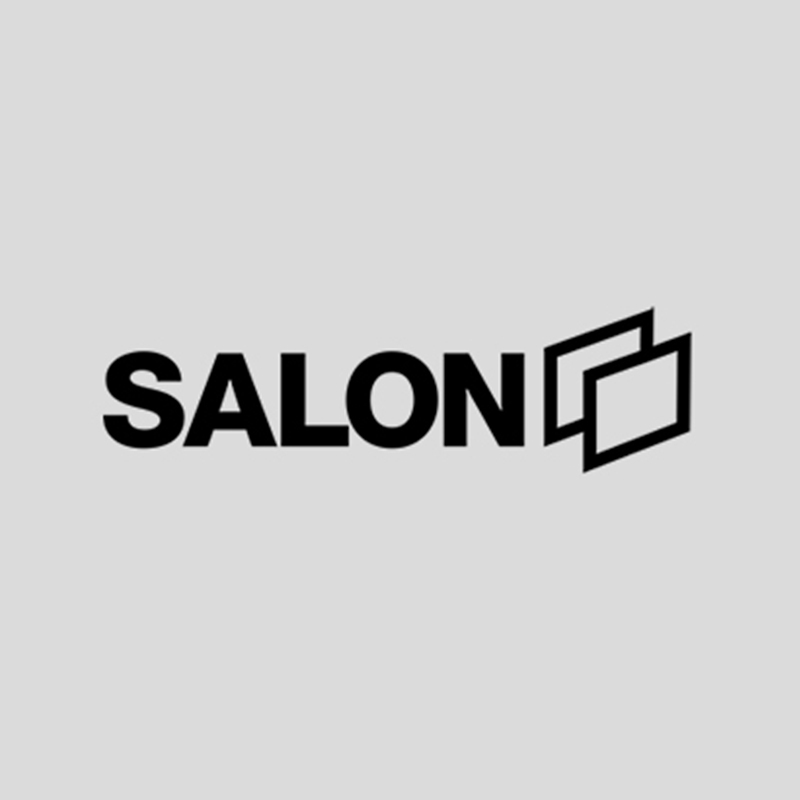 Salon is an office established in Istanbul in 2009 by Alper Derinbogaz to work on research and design in the areas of architecture, art, interiors and town planning. The office has a clear focus on creative, social and urban values with the potential to enrich the design experience and on collaborative practices as the best method for generating contemporary solutions. 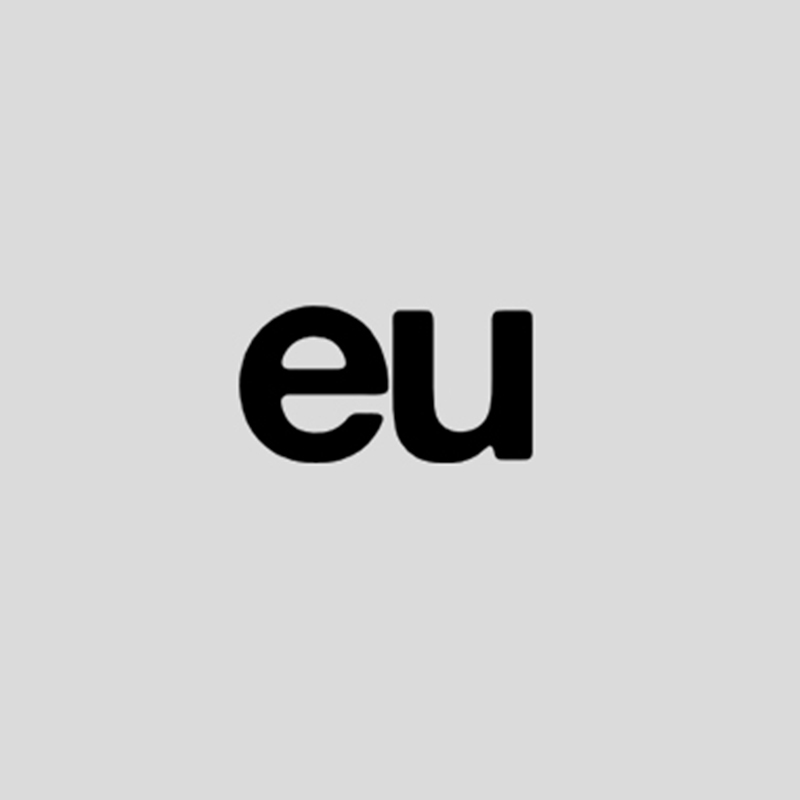 In particular, much attention is concentrated on forms of architecture that relate to technology and on the geography that acts as the backdrop for traditional perspectives of localism and of modernity. The name chosen for the office is a French term (also adopted in English) that describes a place where people come together to discuss and exchange new ideas and critical opinions. The office has worked on projects all over the world, aiming in a variety of directions: residential, institutional, civic and major urban renewal projects. In 2014, Deringobaz represented Turkey at the 14th Venice Architecture Biennale, on the occasion of the Turkish Pavilion’s début, and in 2015 he won the A+Architizer Award. 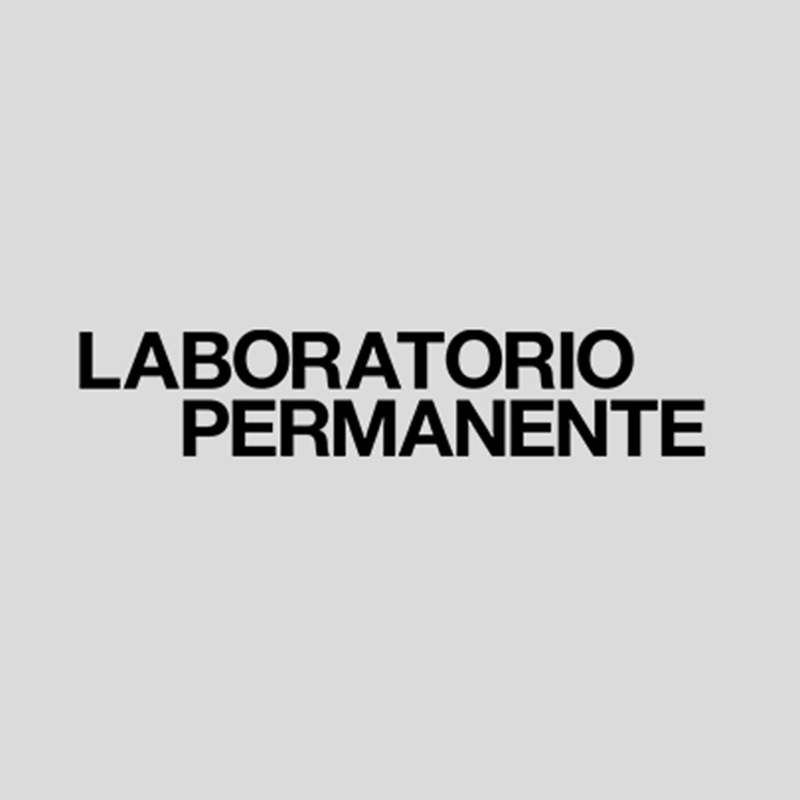 The Laboratorio Permanente was established in Milan in 2008 by Nicola Russi and Angelica Sylos Labini. The studio, which has designed public, residential, commercial and luxury spaces in Italy and in other countries, including Russia and China, develops projects that start out from a profound understanding of local historical developments and cultural contexts to achieve an integrated blend between innovation and contemporary expression. Participating regularly in international competitions, the office received an Honourable Mention in the Architecture, Design and Future section of the Gold Medal for Italian Architecture in 2012, for its project La conquista dell’orizzonte (Conquering Horizons) about the consumption of agricultural land on the outskirts of Milan. Notable among recent projects from the office are I Bagni Misteriosi (Mysterious Baths), the project to revive the Caimi swimming pool next-door to the Parenti Theatre in Milan, and West Side Strategy – a part for the whole, a research project investigating strategies for urban renewal in Dublin for the Royal Institute of Architects of Ireland and EFAP European Forum for Architectural Policies. The internationally renowned Miralles Tagliabue EMBT architectural office was established in Barcelona in 1994 by Enrico Miralles and Benedetta Tagliabue. Since then, the designs for which the Miralles and Tagliabue duo have been responsible have included the new Scottish Parliament building in Edinburgh, the City Hall in Utrecht, the head office of Gas Natural and their own home in the old city of Barcelona. Since Miralles’ premature death in 2000, Tagliabue has completed the more than ten projects that were already under construction and broken ground on many new ones. The studio, which has also since opened an office in Shanghai, is now working on the Fudan Business School, the Xiamen and Taichung office towers, the public spaces in Hamburg’s HafenCity, the Clichy-Montfermeil station on the Paris metro and the Central Station stop on the Naples metro. The studio’s original spirit is still very much alive: an open approach that tends to explore and experiment, combined with a high degree of conceptual thinking. The poetry of its architecture can be described as a “melting pot of ideas” where tradition and innovation come together. Péreiphériques is an architecture office founded in Paris by David Trottin and Emmanuelle Marin-Trottin, who have spent more than twenty years applying an evolutionary mindset to the task of exploring the products of architectural and urban design. One significant characteristic of the office is its collective approach to creating architecture: teams pool their physical and mental resources to coax the maximum result from every project. This method is based on negotiation, on sharing ideas and on a multidisciplinary attitude. The stated intention of opening every project up to others and encouraging different human resources to gather around the table to work together can be described as anti-ego. “In every project, we strive to make an accurate analysis of what we are being asked to do, studying everything from the context to how the design will be used, so as to be able to exercise real control over its execution. Our aim is to deconstruct standard answers and offer unexpected, pertinent solutions.” The office has completed numerous architectural research projects (IN-EX projects, 36 modèles pour une maison, My home is yours/Your home is mine, USAGES Reviews) and has organised several exhibitions and events in the framework of the association French Touch. 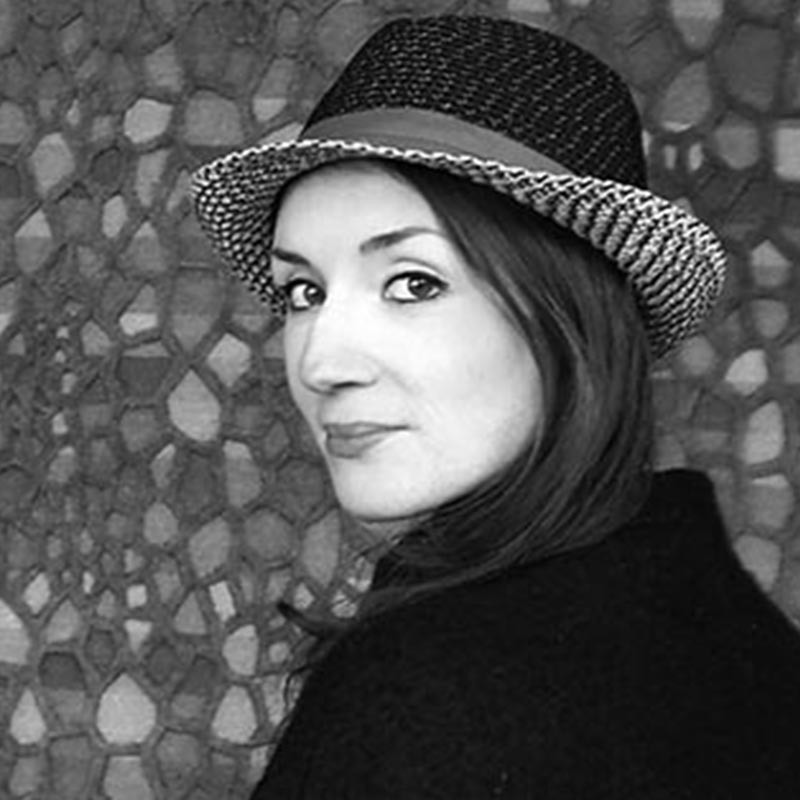 Born in Bari in 1984, Rossella Ferorelli graduated in Construction Engineering and Architecture from Milan Polytechnic, where she also took her doctorate in Architectural and Urban Design, with a thesis on redefining the concepts of infrastructure and public space in relation to the socio-spatial effects of the information economy. She now conducts research in the fields of the interactions between information networks, biopolitics and the built environment and of the changes taking place in the forms of communication, of representation and of critique of architecture in the web, as well as contributing to Domus and Abitare magazines. In 2011, she and Andrea Paone joined the Small studio (Soft Metropolitan Architecture & Landscape Lab), established in Bari in 2007 by Alessandro Cariello and Luigi Falbo. 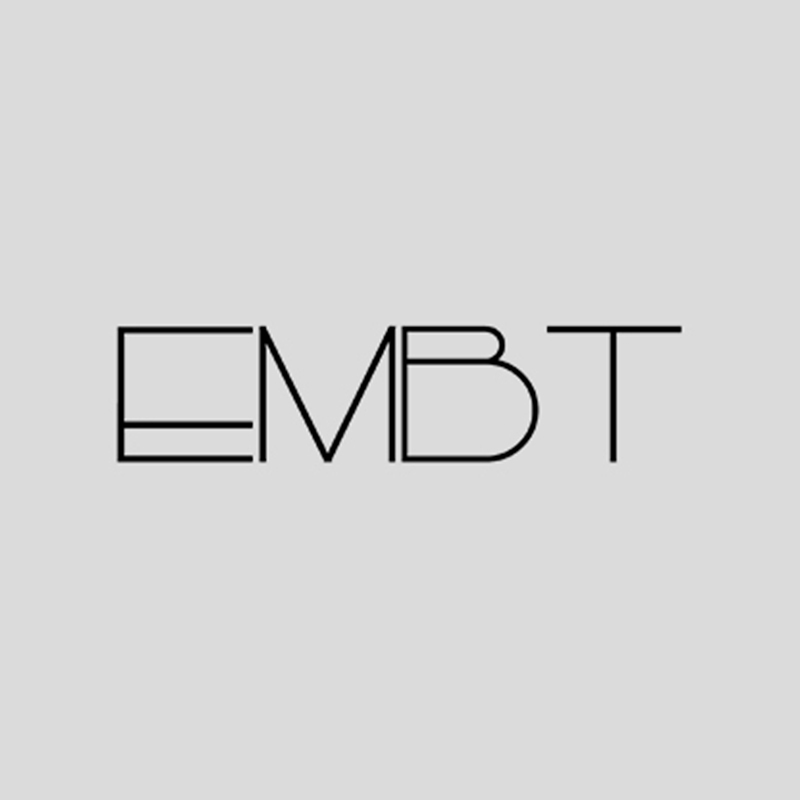 This group’s latest research projects have concentrated on studying the re-purposing of abandoned urban landscapes, with a special focus on curating three editions of the annual festival Conversion+ and on constructing Standbyldings, networks of reuse enablers all over the country. Born in Milan in 1970, Gaia Redaelli spent a period studying at the University of Seville before graduating in Architecture from Milan Polytechnic, the same university where she also took her Doctorate in Architectural and Urban Design, with a thesis that was published in the book Paesaggi invisibili (Milan, 2007). From 2003 to 2012, she taught at the Polytechnic and was also Visiting Professor at the universities of Mexico City, Oporto, Madrid, Seville, Cadiz, Santiago del Chile and Salvador de Bahia, as well as in the Masters course in Urban Regeneration and Social Innovation at the IUAV in Venice and in Urban Design at the ETSA in Seville. From 2003 to 2012, she directed the Cordoba Foundation for Contemporary Architecture, a non-profit structure that studies urban and architectural transformations as they happen. From 2012 to 2015, she was Director General for Renewal of the Cityscape, of Buildings and of Architecture at the Ministry for Public Infrastructure and Civic Construction with the Regional Government of Andalusia. 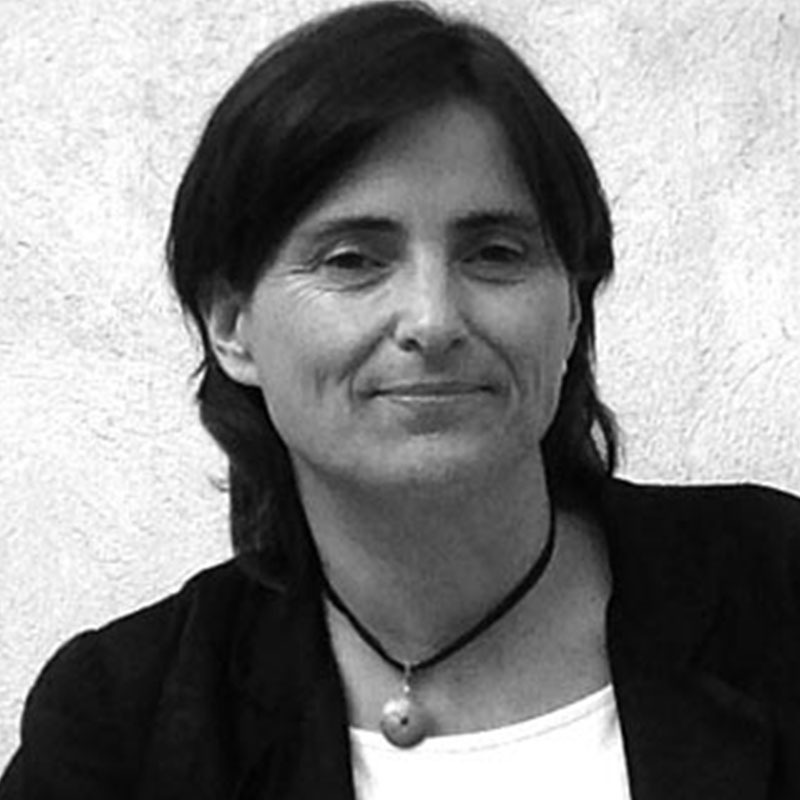 She has been a partner at Redaelli Speranza Architetti Associati since 2007. Antonio Perazzi studied at Milan Polytechnic and then at Kew Royal Botanical Gardens in London. In 1998, he opened an office specialising in garden design and landscape architecture, with which he has worked both directly and flanking other offices, such as those of Michele de Lucchi, Ettore Sottsass, Antonio Citterio, Franco Zagari, Park Associati, OBR, Tekne and many others. In addition to Italy, he has worked in France, Russia, India, Austria, Canada, the USA, China, Kuwait and Morocco. His more significant projects include the public parks in via Brisa and via Ovada in Milan, the aromatic garden on the Terrace at the Milan Triennale, the Amagioia Garden at the Palazzo Varignana Resort, which belongs to the circuit of the Great Italian Gardens, the public spaces in the Kaylan Mart complex in Jaipur and landscape consultancy for the Turin to Lyon railway line. He has lectured at Milan Polytechnic, held workshops in numerous faculties in Italy and other countries and published Contro il Giardino with Pia Pera (2007) and Foraverde (2013). In 2009, he was selected as one of the best 50 landscape architects in the book Avant Gardeners: 50 Visionaries of the Contemporary Landscape. Filippo Romano was born in 1968 and studied at the ICP International Center of Photography in New York, where he lived for a long time before moving to Milan. 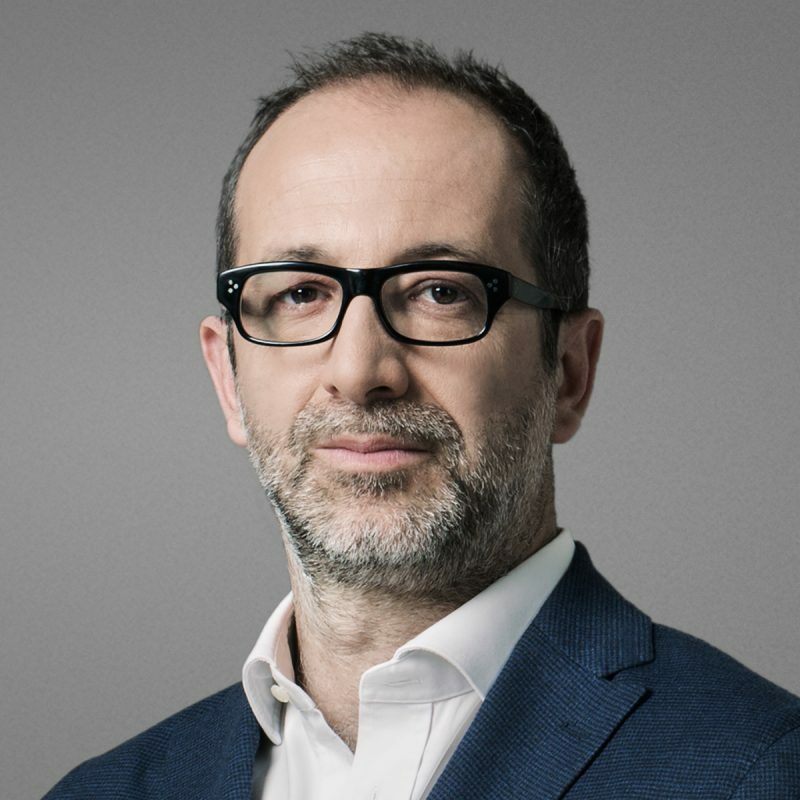 By nature a storyteller of cities, architecture and urban spaces, he has been partnering with Skira for several years and contributing to Abitare, Domus, Io donna, Dwell magazine, the Huffington Post and Newsweek. In 2007, he published the book Soleri Town about the work of the architect Paolo Soleri and won the Pesaresi/Contrasto Award with the OFF China photography project. He took part in the Guangzhou Festival in 2005, as well as in Lianzhou and in Rome in 2009, and his project 106 statale Jonica was featured in the Italian Pavilion at the Venice Architecture Biennale in 2010. From in 2011, he has been working on a long-term project investigating the Mathare ghetto in Nairobi, which he showed in the exhibition Made in Slums in the Milan Triennale in 2014. In 2012, he showed his work on the Palladian Villas at the Palladio Museum in Vicenza, while in 2014 his project Found in Translation, looking into the relationship between Palladio’s architecture and Thomas Jefferson, was shown in the Canadian Centre for Architecture in Montreal.